The usage of renewable energy sources, storage devices, and flexible loads has the potential to greatly improve the overall efficiency of a building complex or factory. However, one needs to consider a multitude of upgrade options and several performance criteria. We therefore formulated this task as a many-objective optimization problem with 10 design parameters and 5 objectives (investment cost, yearly energy costs, \(CO_2\) emissions, system resilience, and battery lifetime). Our target was to investigate the variations in the outputs of different optimization algorithms. For this we tested several many-objective optimization algorithms in terms of their hypervolume performance and the practical relevance of their results. 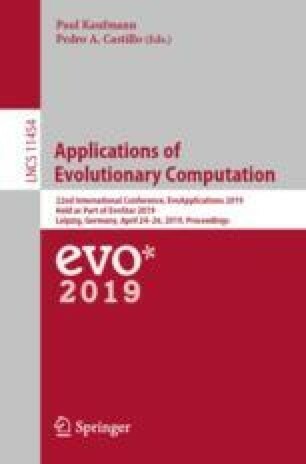 We found substantial performance variations between the algorithms, both regarding hypervolume and in the basic distribution of solutions in objective space. Also the concept of desirabilities was employed to better visualize and assess the quality of solutions found.